USED - Right or left handed. 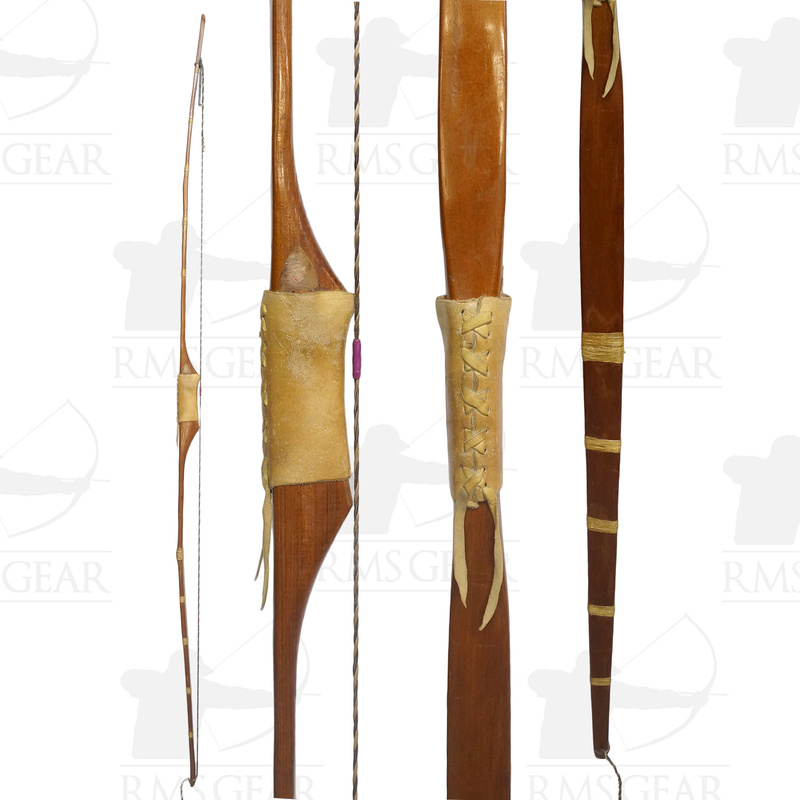 One piece selfbow. "Autumn Challenge". 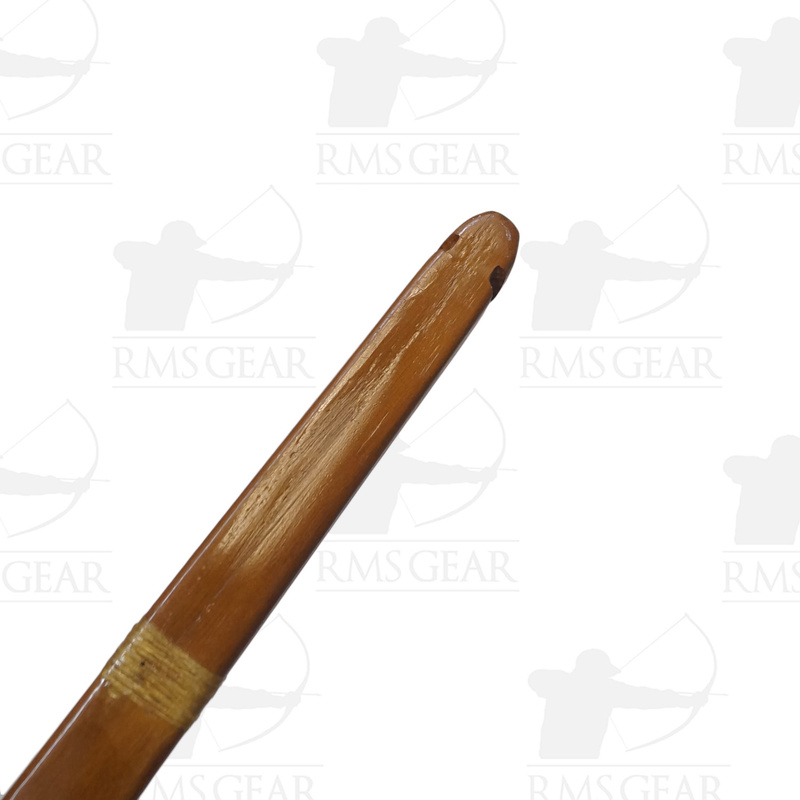 Osage selfbow. A few scratches and dings and the finish is wearing off in some areas. Leather grip is worn.